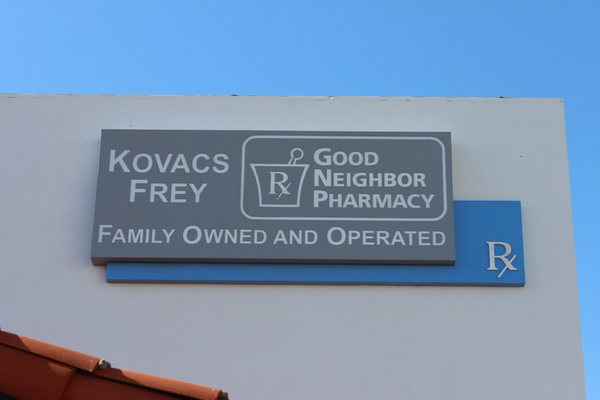 At Kovacs-Frey Pharmacy, we believe a true community pharmacy should treat it's customers like family. That's why we go above & beyond to make sure you will have the best experience possible. 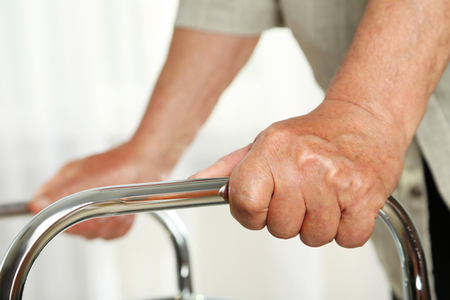 At Kovacs-Frey Pharmacy, you can count on personal attention provided by our caring, professional staff. Stop by today and let us take care of you. We are a locally-owned community pharmacy dedicated to providing personalized service at an affordable price. We are proud to be your source for all of your pharmaceutical needs. 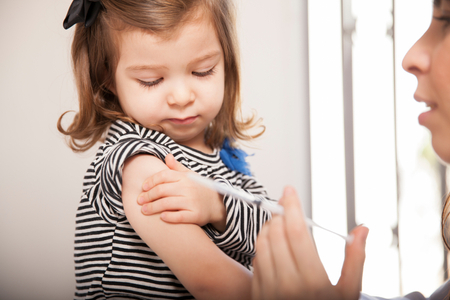 We offer a wide variety of services including conventional prescription filling, immunizations, medical supplies, home delivery and much more. Our expertly trained pharmacists and friendly staff pride themselves on making sure your pharmacy experience exceeds expectations. 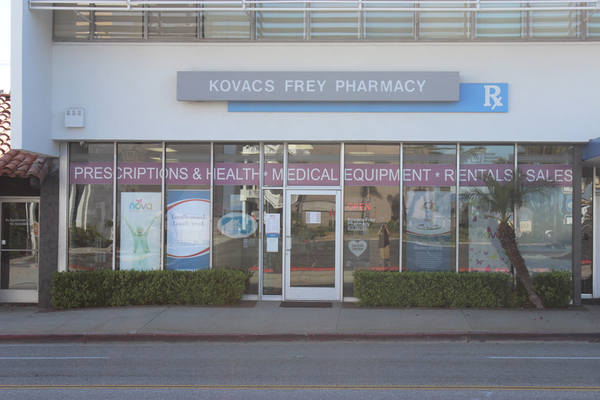 Visit us today to experience the Kovacs-Frey Pharmacy difference. 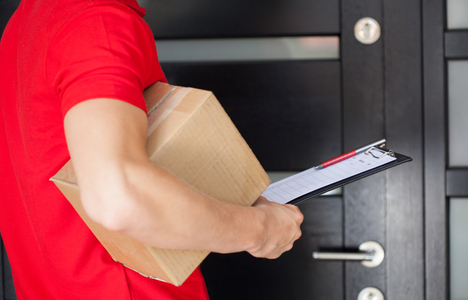 We offer home delivery to the nearby Redondo Beach area. Contact us for details or to schedule your free delivery. 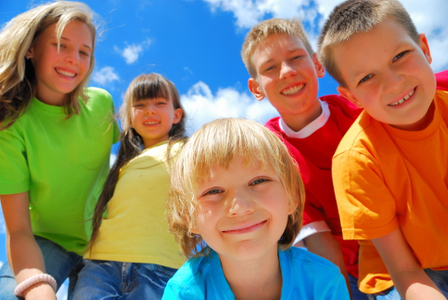 Our program offers children, ages 2-12, a free 30-day supply of Good Neighbor Pharmacy Children's Multi-Vitamins each month. 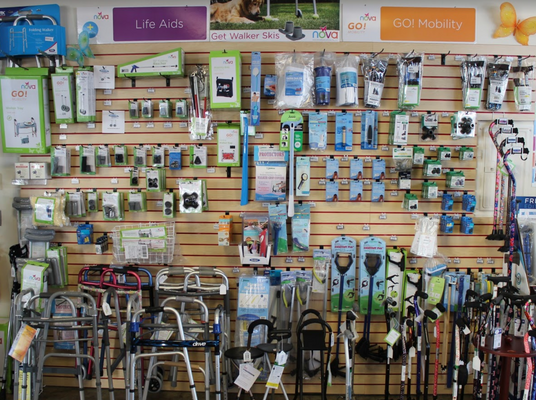 We carry a wide selection of medical equipment, including ambulatory aids, compression wear, orthopedic supplies and more.